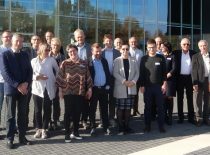 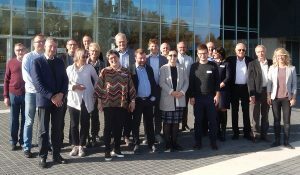 On October 18-19, the Institute hosted a meeting of the partners of the currently implemented BSR INTERREG program project “Power Electronics for Green Energy Efficiency”. The meeting was attended by 25 representatives of research institutions, technology transfer centers and stakeholders from Lithuania, Latvia, Estonia, Sweden, Denmark, Germany and Poland. 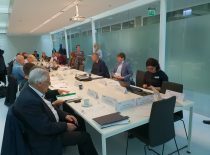 During the event, the project activities and results were discussed.